Gallbladder removal aka Cholecystectomy is one of the most commonly performed abdominal surgical procedures. The laparoscopic gallbladder surgery is considered the gold standard for the surgical treatment of gallstone disease. The purpose of the gallbladder is to store bile, a fluid made by your liver. Bile helps emulsify, or digest, fats. Bile is made up of bile acids and salts, cholesterol and phospholipids. Sometimes, if the amount of cholesterol or bilirubin in the bile is too high, stones can form. 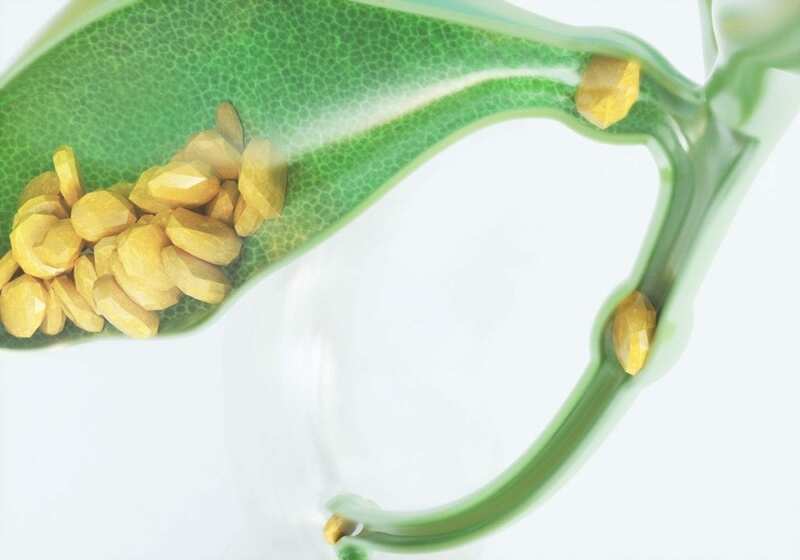 Depending on where the gallbladder stones have formed, for example, stones in the gallbladder are called cholelithiasis, determines the name. When you form a stone, it can block the flow of bile throughout the digestive system. As a result, the flow of digestive fluid is backed up, it can also cause infection. Laparoscopic removal of a Gallbladder. The surgical team will make four small incisions in your abdomen during laparoscopic gallbladder removal. Then the surgeon, places a tube with a tiny camera (laparoscope), is inserted into the abdomen through one of the incisions. When using the visual aid from the camera feed, the surgeon can remove the gallbladder. Sometimes the surgeon will decide to do an X-ray or ultrasound to confirm that the gallstones were removed and to make sure that everything is copacetic with the bile duct. Finally, the incisions are sutured up, and you will go to the recovery area. 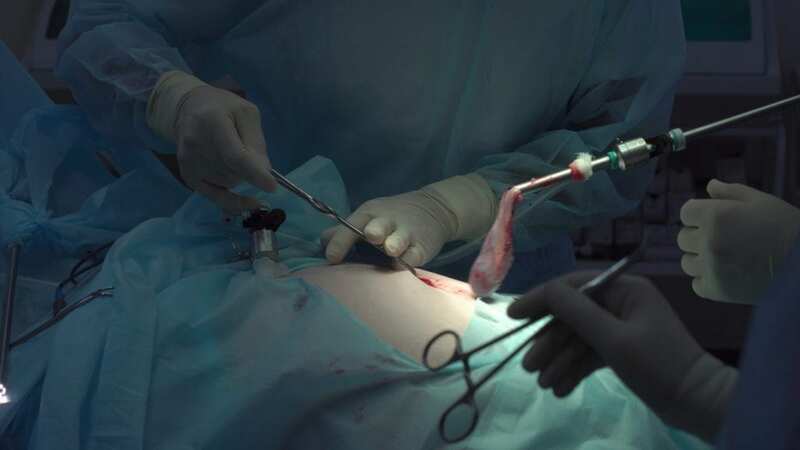 The laparoscopic cholecystectomy takes one or two hours. Finally, After surgery for gallbladder removal, bile can now flow from the liver through the common bile duct and into the small intestine. Because the surgeon has removed the gallbladder, the patient can no longer store bile between meals. In most patients, this has little or no effect on digestion. Patients should minimize their dietary intake of fats and increase their intake of fiber. The surgical team closes the incisions with dissolvable sutures and a special skin glue over the incision. After surgery, Patients are prescribed pain medication by the surgical team for at least the first-week post-procedure. Overall there is a low complication rate (morbidity) with laparoscopic cholecystectomy.